Despite the difficult market environment for some meats in 2014, most notably beef and pigmeat, the value of meat and livestock exports grew by 3% to just over €3.6 billion, according to Bord Bia estimates. This equates to 35% of total food and drink exports, Bord Bia says. In its Export Performance and Prospects report it says that the value of overall beef exports showed little change at €2.27 billion. The volume of beef available for export stood at around 530,000 tonnes, while average prices fell by around 11%. The opening of the US market for Irish beef represents a significant opportunity for the sector. With the US cattle herd contracting, the market seems set to remain tightly supplied for some time, it says. This is leading to situation where US steer prices are currently 25% higher than European prices compared to the historical position of being 15% – 20% lower. 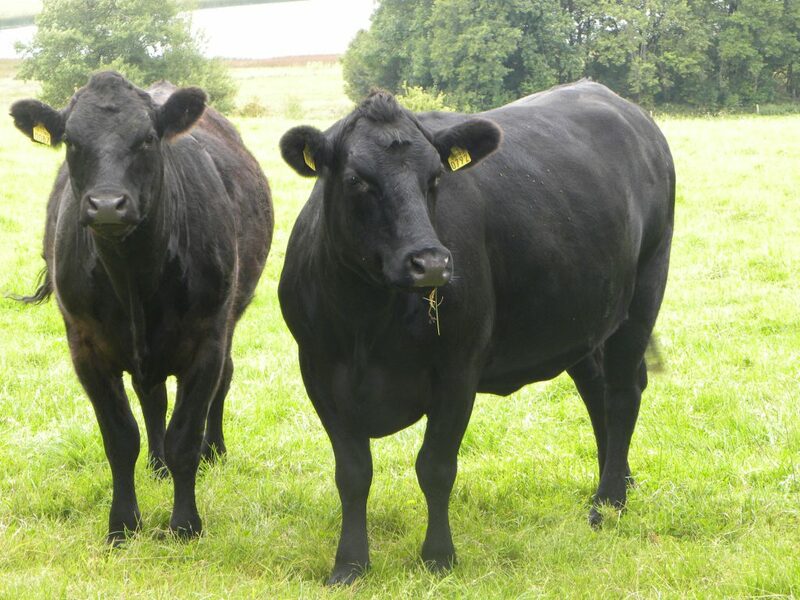 These developments present a window of opportunity for Irish beef to build a premium position in the market, according to Bord Bia. Increased volumes were partly offset by a drop of around 4% in average prices, which left the value of Irish pigmeat exports some 3% higher in 2014 at an estimated €570m, Bord Bia says. Lower sheepmeat export volumes due to a decline in imports partly offset higher lamb prices in 2014. This left the value of Irish sheepmeat exports marginally higher in 2014 at €218m. For the year, it is estimated that the value of Irish poultry exports increased by 20% to reach €310m, helped by stronger processed poultry exports. Higher live cattle exports were offset by reduced shipments of both pigs and sheep in 2014. 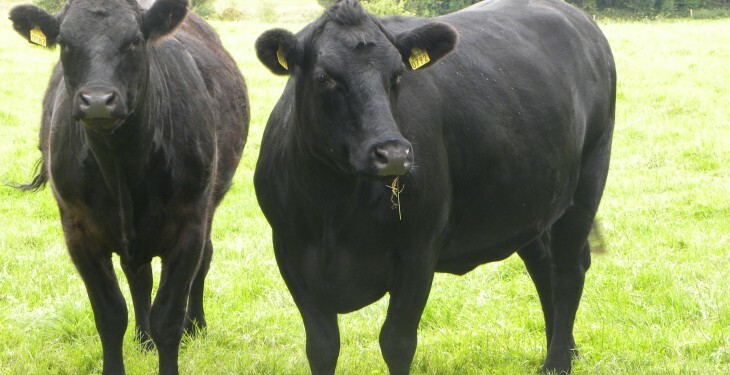 For the year, the value of Irish livestock exports was unchanged at an estimated €245m. The prospects for the meat and livestock sector in 2015 are mixed with lower finished cattle availability expected to help the beef trade while the prospects for sheep remain positive. However, the pigmeat sector seems set to remain challenging given the absence of the Russian market for exporters and a well-supplied global market, Bord Bia says.